This global shaft conference is being held for only the fourth time since its inception in 1959, and for the first time in North America. 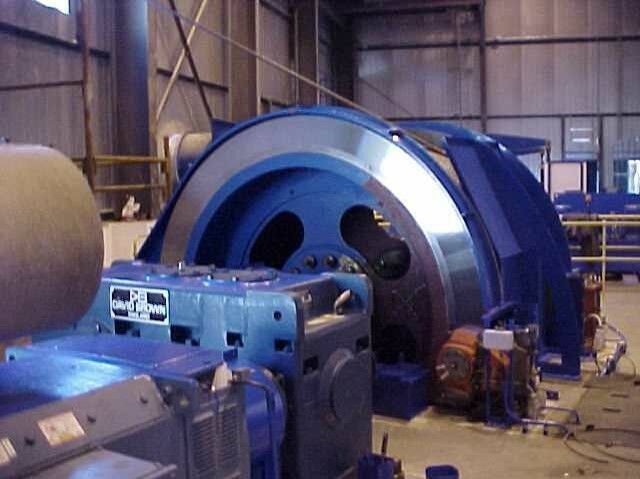 It is a conference for shaft designers, constructors, equipment suppliers, and mine owners carrying out or contemplating shaft projects. SDC2019 provides a unique opportunity for delegates and presenters to share knowledge, best practices, lessons learned, and to exchange ideas and network. This conference will showcase the latest technology in shaft design and construction techniques and give us a window into the future of the mine development industry. SDC 2019 is a peer-reviewed symposium scheduled to run for 3 days with 20 exhibit poster booths and is expected to attract approximately 250 delegates. Technical Program: 3 days of peer-reviewed papers and 2 keynote speakers will be presented during the symposium. Presentations will not exceed 20 minutes each. Corporate Exhibits: Up to 20 poster booths regrouping Shaft sector suppliers of equipment, services and technologies will make up the place of meeting, networking and business throughout the event. Social Activity: A formal evening of great entertainment, food, fun and company will allow delegates to network and celebrate. 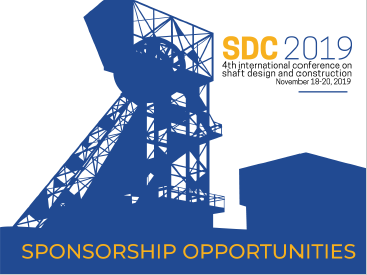 Submit your abstract for the Shaft Design and Construction Conference before March 8, 2019! Online registration will open in May 2019. Stay tuned! SDC 2019 will be held at the Marriott Downtown hotel in Toronto, Ontario, Canada. Book your room at the conference group rate here! Up to 20 poster booths featuring Shaft sector suppliers of equipment, services and technologies will be strategically located in meeting and networking areas throughout the event. Partnering with the CIM in supporting the Shaft Design & Construction Conference positions your organization as a leader in this critical area of underground mine development. The CIM would also like to recognize and thank The Institute of Materials, Minerals and Mining (IOM3) for their support in bringing this conference to North America.